Vacancy in completed office buildings remains low. The number of offers, which had increased significantly due to the addition of new buildings, has gradually decreased from the start of the year. Essentially, the market absorbed the additional spaces as early as in the third quarter of 2014. The total available area of new completed premises is at the lowest level of recent years. 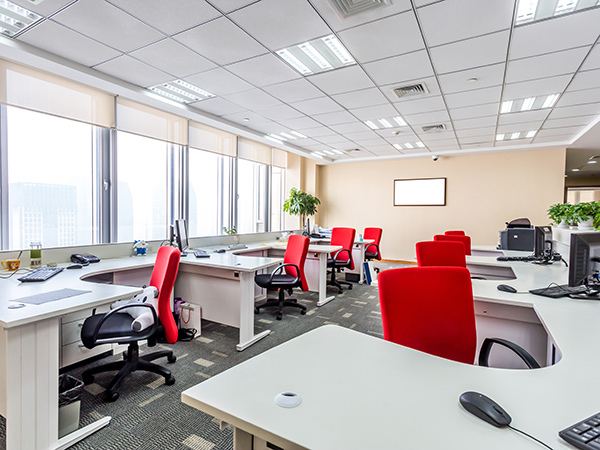 At the end of the first quarter of 2015, there were 4,507 m2 of vacant office spaces in the monitored 20 office buildings, which is at the same level as a year ago (there were 9,334 m2 of vacant premises in Q4 2013 and 14,478 m2 of vacant premises in Q1 2014). Addition of new office buildings to the market continues. Several new office buildings are being constructed, with the expected arrival on the market of buildings at Valukoja 8 (2016), Narva mnt 63 (2015), Hallivanamehe 4 (2015), and Lõõtsa 5 (2015) providing a total capacity of ca 40,000 m2.